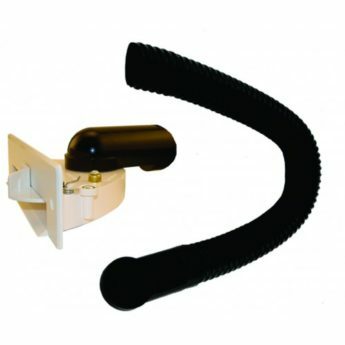 The vacpan installer kit includes a 700mm flexible hose with streamline fittings on both ends. Kit will suit all ducted vacuum systems. Vacpan is sold separately (not included).